Does not include IR extender of HDMI cable. Does include, DVR, remote, power cable, usb wifi adapter and original packaging. Like new and hardly used. 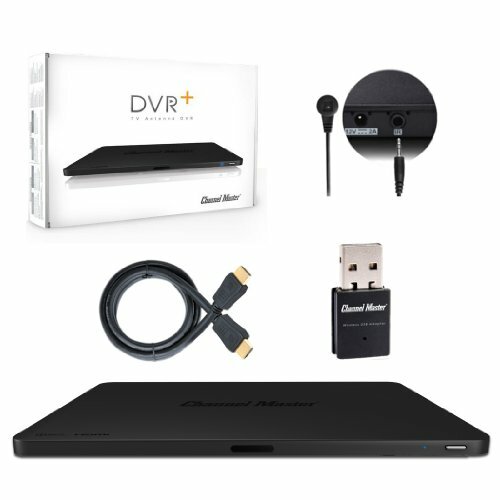 DVR+ features streaming applications: VuDu, Pandora, YouTube, Channel Master TV and SLING TV which gives access to premium channels such as ESPN, AMC, TNT, History, HGTV and much more!